Wicker's Crab Pot Seafood is a family owned restaurant with a heritage in the seafood industry for over 60 years. 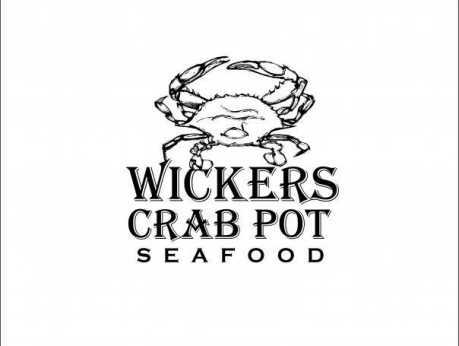 Offering the freshest crabs and seafood in the area! Entertainment nightly. Take-out and catering menus available.